A turn-based strategy card-game for 1 to 5 players. Playing as one of 5 different factions, each with different goals, you may defend helpless alien civilizations, or exploit them for their planets' natural resources. Based on an original story-line. An MMORPG like no other. 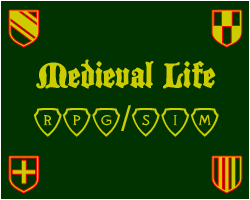 An innovative MMO civilization simulation.